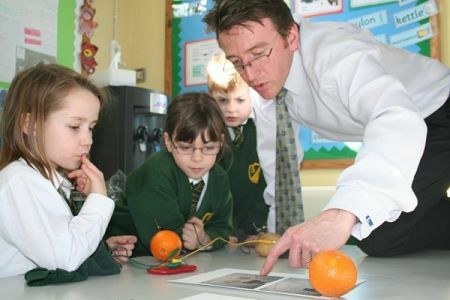 We have many titles of workshops to choose from, all suitable for all Primary Years on topics including: Electricity generation, Light and Electricity, Light and colours, Space stars and the Universe, Perfume Making, Sounds and Forces and Rockets, Chemical reactions, Bathbombs and bubble bath making, Darwin and Evolution and Rocks and Fossils. 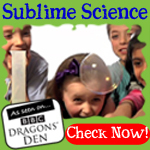 We are curriculum focussed and teachers cannot believe how much of a science topic we can cover in one session. 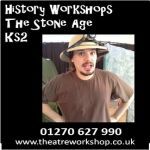 We are fully insured and our presenter has enhanced DBS checks and we provide risk assessments for all workshops. 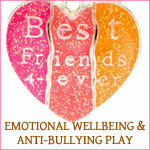 Our workshops are priced very competitively and cost between £100-£125 each plus minimal travel costs. 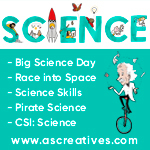 We provide a very personal and friendly service, and we will do everything we can to make your science day perfect for your school. Booking with us is a very simple quick process. Please phone us or email us on 07504691138, or via the contact form below. 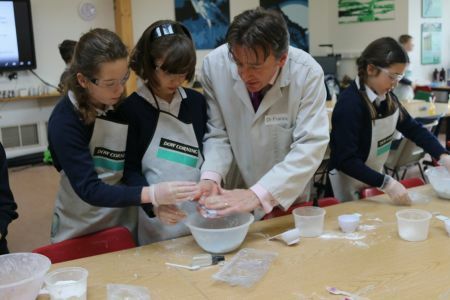 We also offer a day of Sensory Science activities to Special Schools which gets high praise from the schools we visit.